You are here: Home › News › Uncategorized › Capitol Asset Recycling saves the day!! how much they care about the environment. Mac Business Solutions is the largest Apple specialist in the Mid-Atlantic region, offering IT services to both the government and the corporate world for over 18 years. 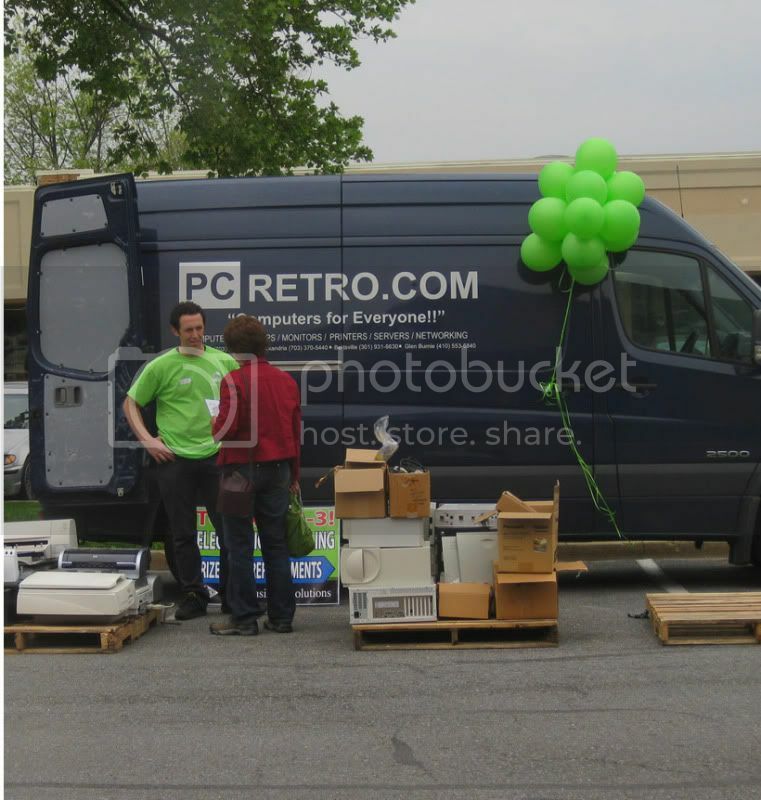 When Mac Business Solutions called looking for an electronics recycler to offer their long time customers a solution for the disposal of their household electronics, we knew we couldn’t let them down. hand to provide information and answer any questions. All hard drives dropped off were crushed on-site and were taken back to the Capitol Asset Recycling shredding facility for further destruction. Capitol Asset Recycling is available for corporate, government and residential collection events for communities that would like to properly dispose of their e-waste.